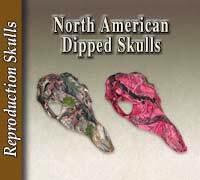 Looks like a real skull! 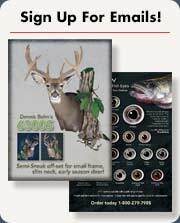 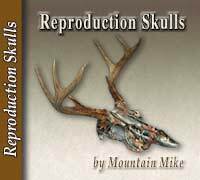 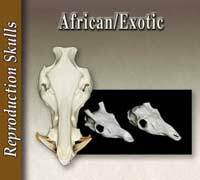 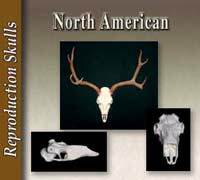 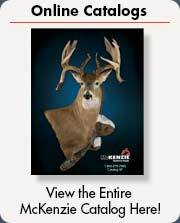 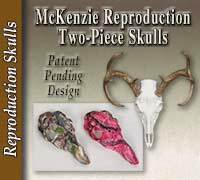 North American and African / Exotic species available in slotted skulls or with pedicles. 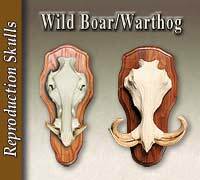 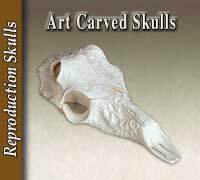 Display your skull on an attractive art carved reproduction panel or a beautiful solid wood European panel.